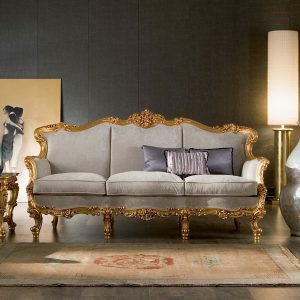 It saves you from the perils of uncomfortable seating with the collection’s incredible versatility. 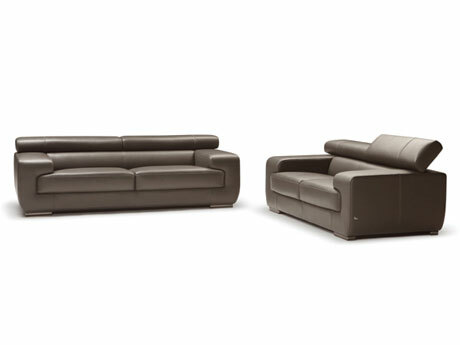 Enjoy low, sleek European design when the headrests are flat or flip up one or all for supportive comfort. Available in genuine leather, or soft, durable microfiber. Beech wood feet feature unique aluminum detail. 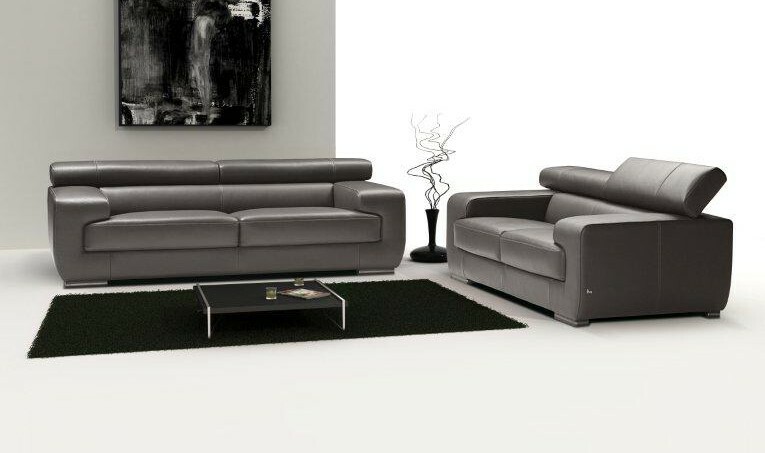 In 3 sizes of sofas, multiple sectional options, chair and ottoman.